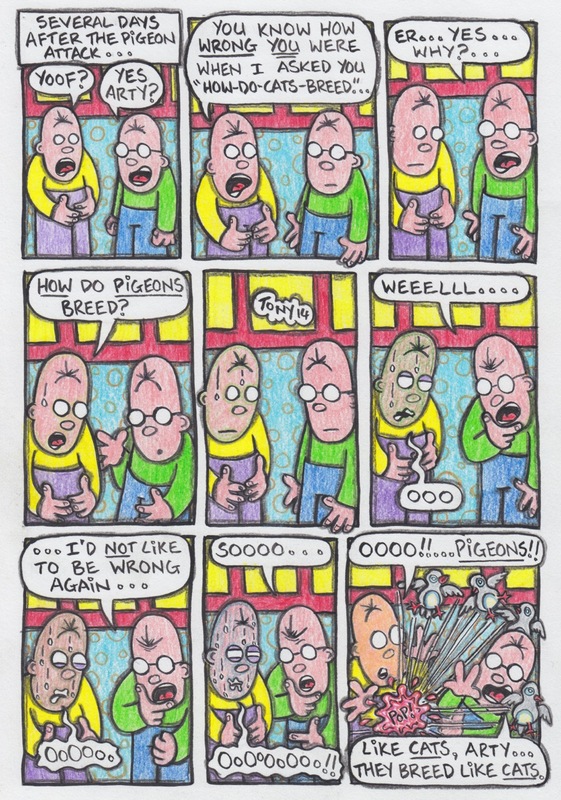 breeding pigeons | Bored with a record shop. ….if you’re new here try hitting the “finished art” category at the bottom of the page and scrolling down till you find the “Don’t Try This At Home” post…. …that may make things clearer.